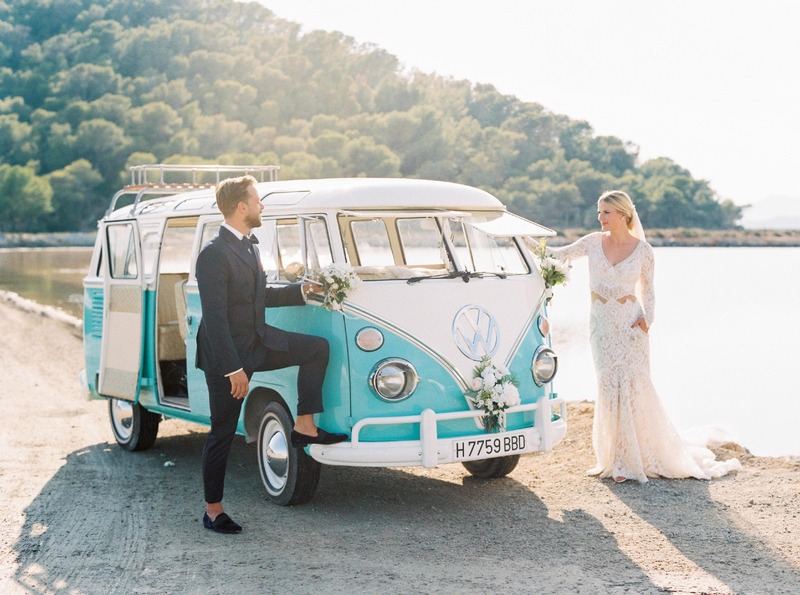 Ma Chérie Weddings Ibiza plans and delivers authentic, luxurious and bohemian weddings across the stunning island of Ibiza. Our own beach club venue allows us to be more flexible and to do ceremonies directly on the beach. Also with our own catering company & wedding cake bakery we can fulfil all special requests! 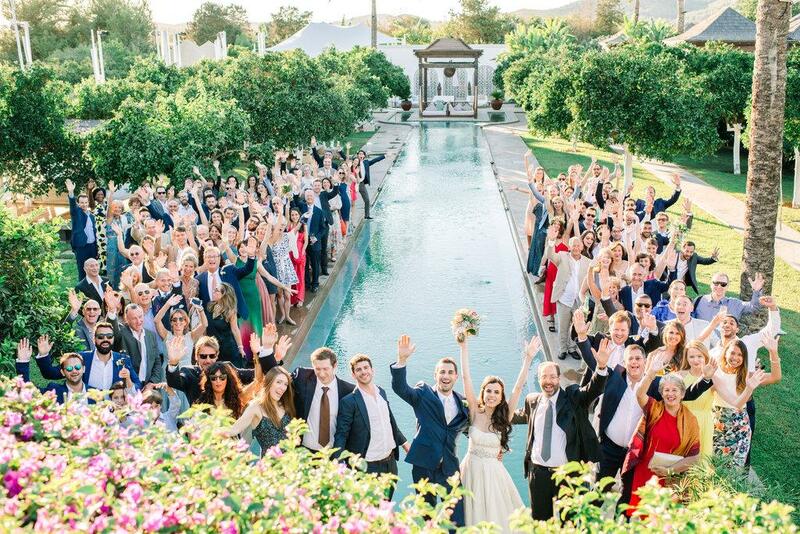 Alexandra Sixt and Marcella Koronna are the team behind Ma Chérie and offer a truly personal and bespoke approach to wedding planning and have been arranging memorable Ibiza Weddings for an eclectic range of couples for years. Ma Chérie works with clients from across Europe and beyond and our service is very much tailored to individual personalities & wedding styles. We combine your vision with our experience and recommend suitable locations and suppliers. 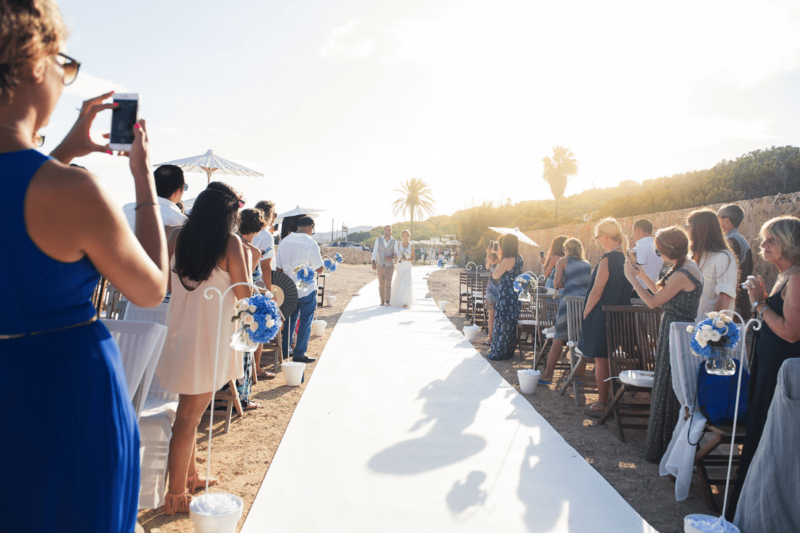 We love to organise weddings on Ibiza because it is the perfect place for a wedding celebration due to its magical ambiance and spiritual vibes, its stunning natural beauty and the huge range of possibilities. It can be a beautiful private cliff top ceremony, a beach wedding with your feet in the sand or a Boho countryside wedding with incredible surroundings: But also villa, boat or private island arrangements are one of our specialties. Most of our couples love the new modern romantic – Boho chic wedding style and we like to combine your style with our experiences. However we believe that every couple is special, every day is unique and every wedding moment is forever.